Hey Fellas! 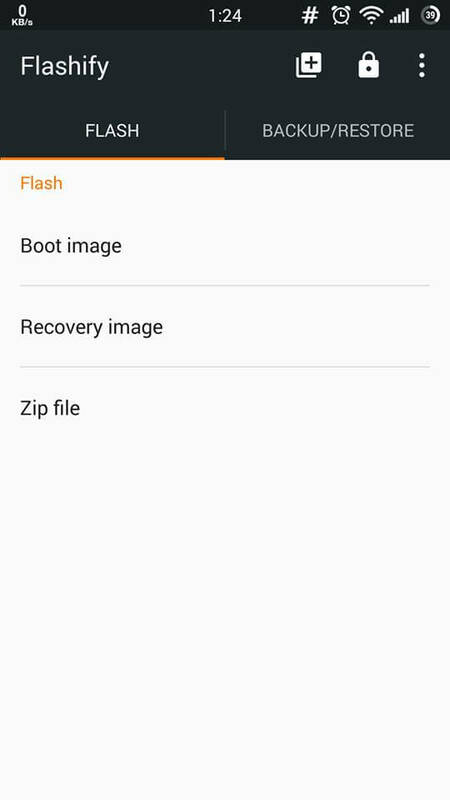 In This Post, i will tell you about how can you flash custom Recovery or Boot / Kernel Image Files With the Help of Flashify App. You might be having some issues in installing any zip files or boot.img files which is available for Nexus devices and other custom kernel. While flashing those files you badly need a laptop/ Computer for flashing those files. Flashing zip files and recovery is really difficult for us. 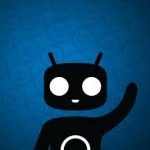 Also Checkout How to install custom rom. So switching on laptop or desktop again and again. So a developer named Christian Göllner came up with an application named as Flashify from which you can easily install custom recovery and boot images easily. 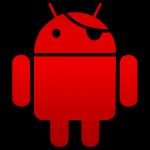 In today's world everyone is flashing custom Roms and custom recovery in their mobile phone. Why? Just because no one loves stock ROM and everyone is interested in Custom Roms where there they can edit anything. 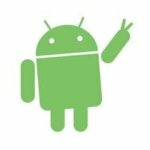 The same thing we can do with flashify when we don't get our phone recovery we can easily install those files without using recovery in our Android device using fashify. Flashify is a tool from which you can install custom recovery directly without looking on Google and you don't require any desktop to install it automatically looks for the recovery of your model and if it is available then it flashes it after asking you. Flashify also have feature of backing up your ROMs and your custom recovery which is good feature again. Nowadays there are many methods of rooting your mobile phone by one click you can have a look on How To Root Android mobile phone without Desktop / Laptop from this method you will also get updates in your device and you can even flash files in your device. At the same time this application is having simple and easy interface so that you can use this flash without issues. It is also having feature of direct reboot your bootloader and boot up into recovery most of the times we have to press 3 buttons to start our recovery and with this application all the works of flashing has become easy for any users of mobile phone. Also check Best Apps for rooted android device. Below, is the list of some basic requirements, which you need for use flashify app for flashing custom Recovery / ROM in your Device. Open the flashify application and This app will ask for root permissions, Simply give the application root access. 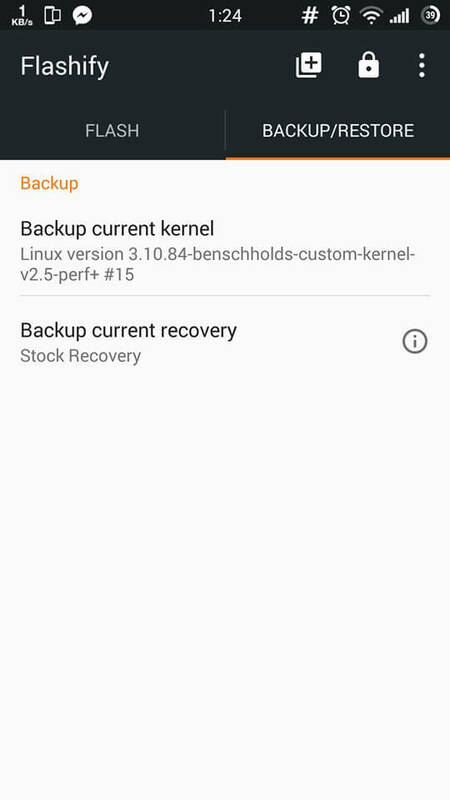 Now, In Right Side of the app you will see an option of Backup / Restore, Go there, and Backup your Stock Kernel and Recovery file, for future if you want to roll back to original recovery or Kernel. Now click on Zip files and then click on Choose File if kernel or recovery is in flashable Zip File. Or you can select Boot image file, if you have img file of kernel, or select Recovery image option if you have img file of custom recovery file. Click On recovery and choose your favorite recovery and install it in your device. After Install Above app in your Device, Just Open this app, and grant root permissions on this app. After That, you will see some options in this app, Simply Click on Recovery Option, and you are done. 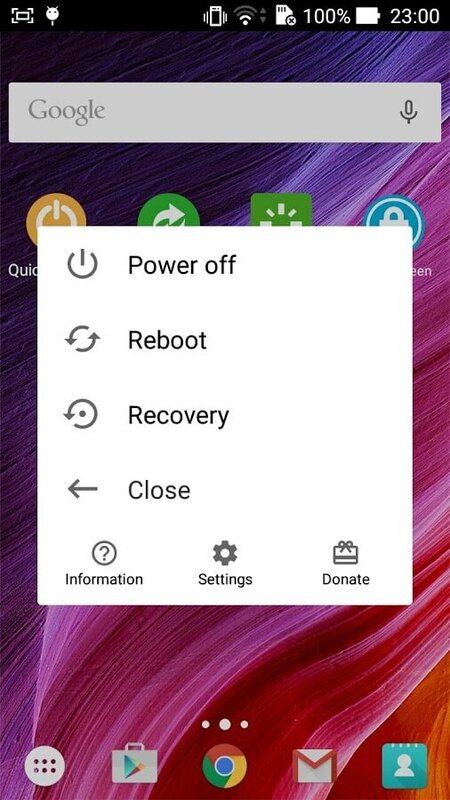 Now your device will boot into recovery mode, and you can check new recovery mode in your device. Must See – How to Take Screenshot From Recovery Mode. Flashify also has the feature to back up your ROM and custom recovery into Dropbox or Google Drive so that you use that backup any times you want to use it. 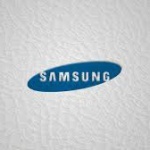 You can install custom recoveries such as Philz, Team Win Recovery Project (TWRP) and Clock Work Mod Recovery (CWM). Nowadays TWRP is been used by many people just because of its great feature and personally even, I like TWRP recovery because of the mount option and we can mount our OTG Cable directly with this application no need to reboot your device again and again. Also Check how to stop background apps with greenify app. This was some of the quick look of Flashify application. This way you can easily install zip files in your device and flash any files custom roms in your device and no need of custom recovery in your device but while flashing keep in mind that you install a correct file or else it may brick your mobile phone and the most important is backup of your device. Also Checkout How to Increase ram in android device for increase its performance. While flashing any files in your device you should keep in mind that you have properly took the backup of your device. Keep visiting and stay tuned for more tricks and updates. Thank you for visiting and peace out. Can we install Dolby Atmos by flashify app in xolo 8x 1000 without custom recovery like cwm or twrp. How to root Gionee p2m plz help I searched in XDA t0o! Hw to reflash via sp flash tools..??? Thx ……bhai y stock rom flashify s flash ho jaygi? Or odin s krne k liye pc jaruri h? To bhai cnfrm h na ki muje y stockrom flash k liye cstm recvry ki koi jaruri nhi…? Will it work on 4.1 JB…..!??????? 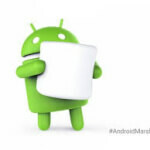 Can you use this on Android 4.2.2?